Transform floor space into lounge space with soft, comfortable cotton filled floor pillows. 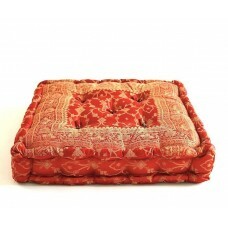 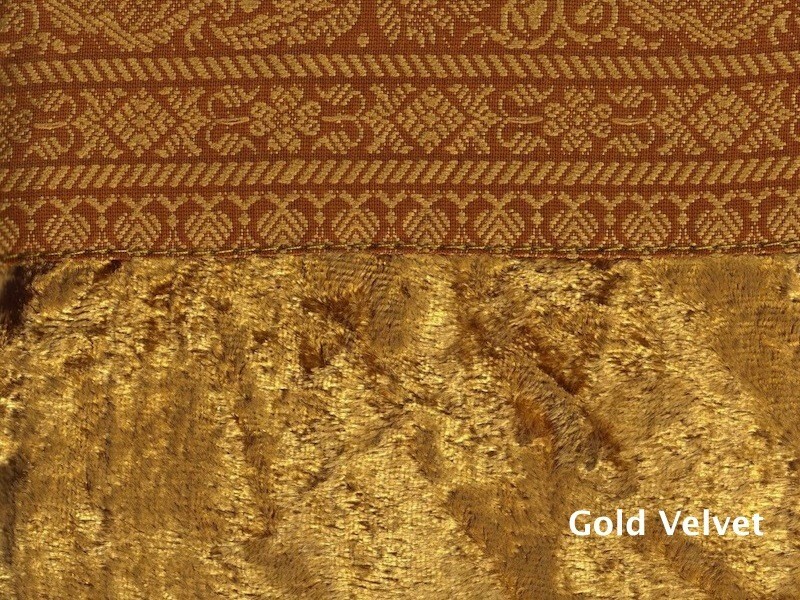 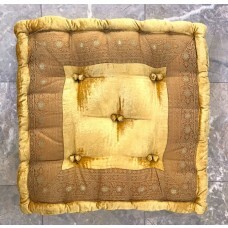 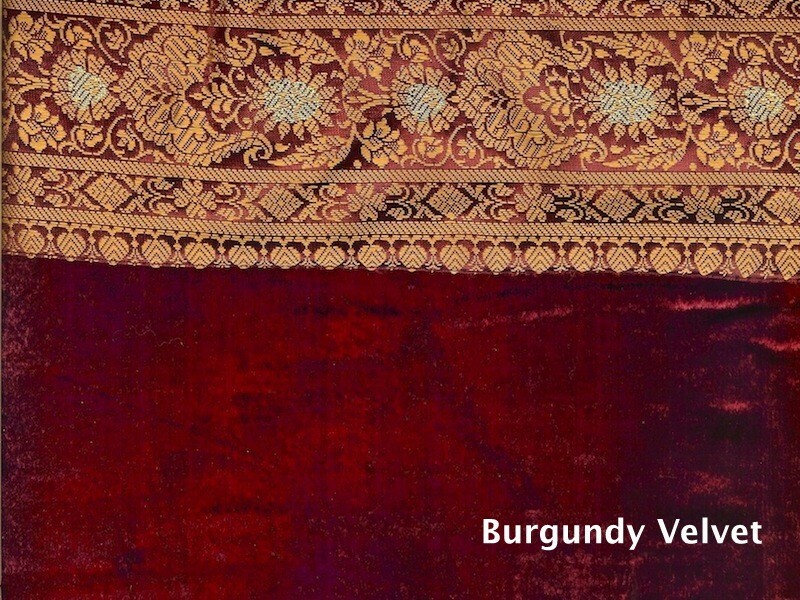 Hand stitched and tufted from rich Indian velvet, with an embroidered trim. 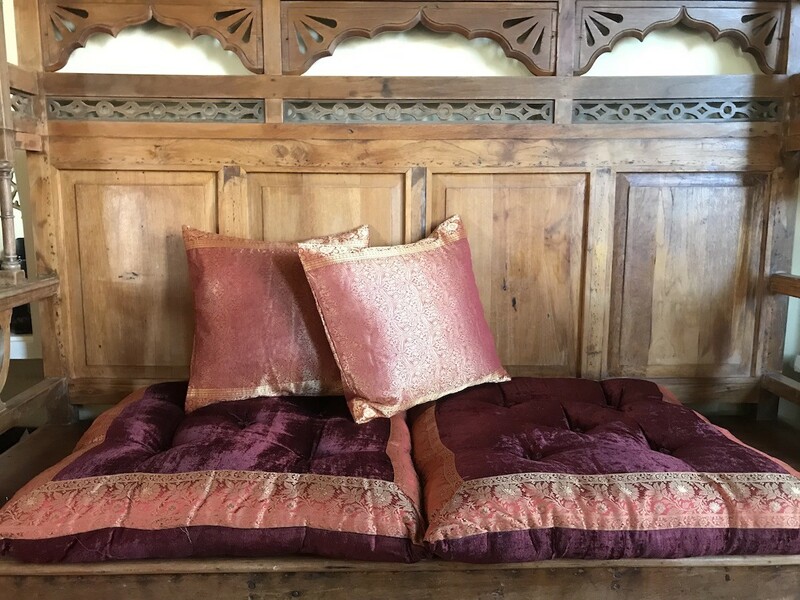 Add floor pillows around a coffee table, stack them aside for the right social occasion, or use while practicing yoga and meditation. 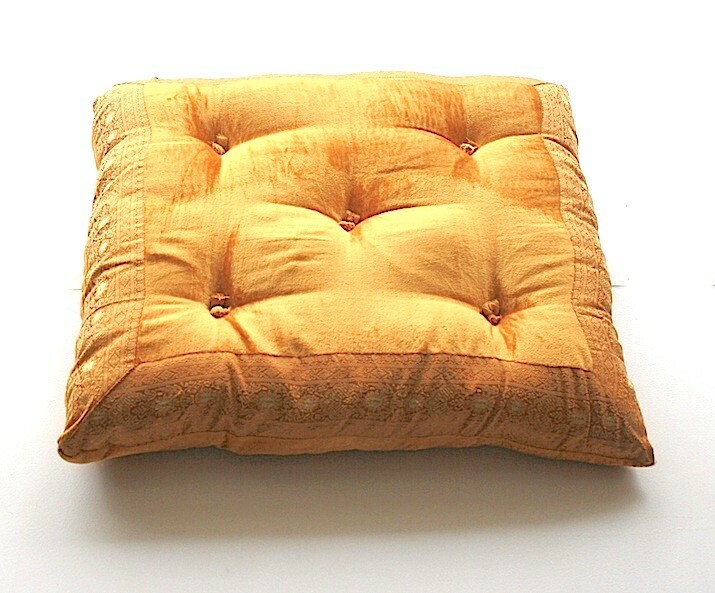 You're reviewing: Tufted Velvet Floor Cushions, 24x24"